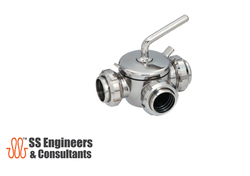 Offering you a complete choice of products which include ball valve and dairy plug valve. Valued and appreciated as a reliable manufacturer and exporter, we render the premium quality of Ball Valve. 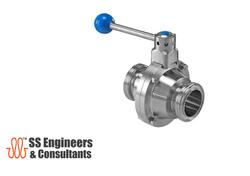 Manufactured as per the industry laid norms, the rendered ball valve is used to regulate the flow of various fluids in different industrial applications. By conducting quality assurance procedures, we assure that the quality of ball valve is never compromised at our end.